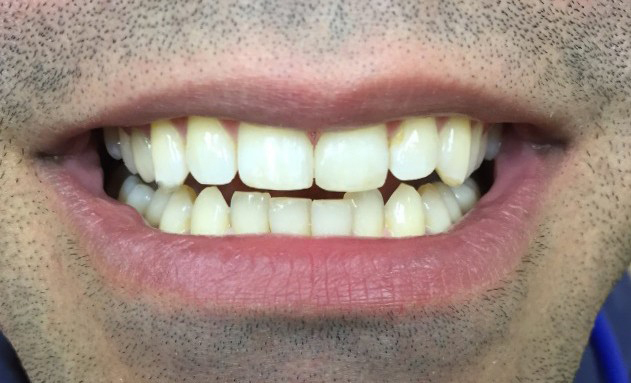 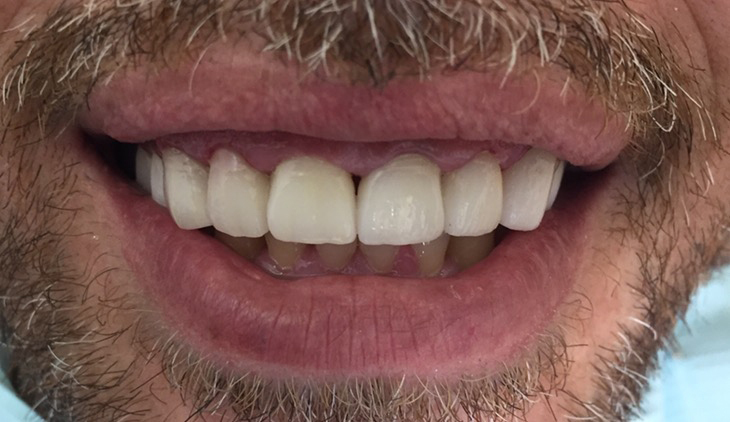 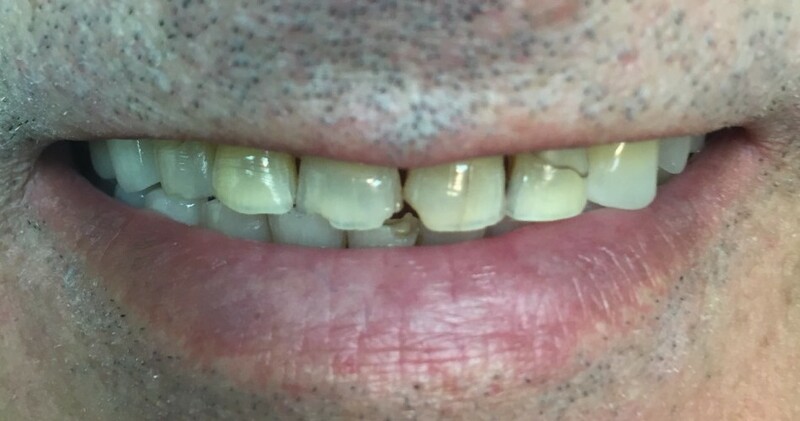 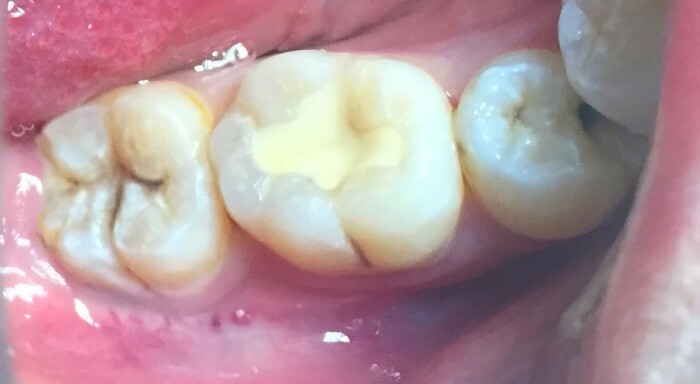 Posterior Implant restoration to open bite. 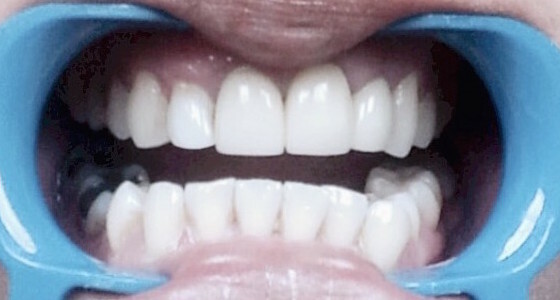 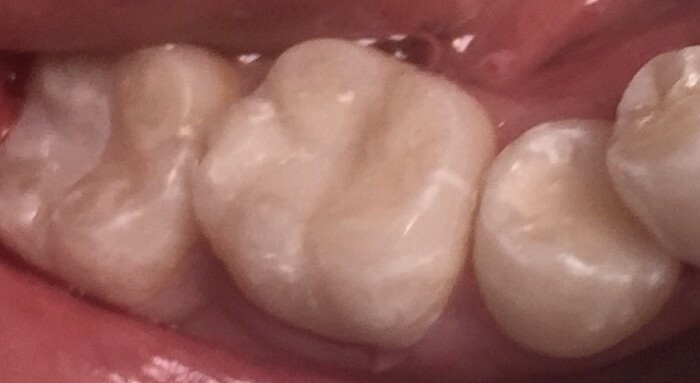 8 front E-Max Crowns. 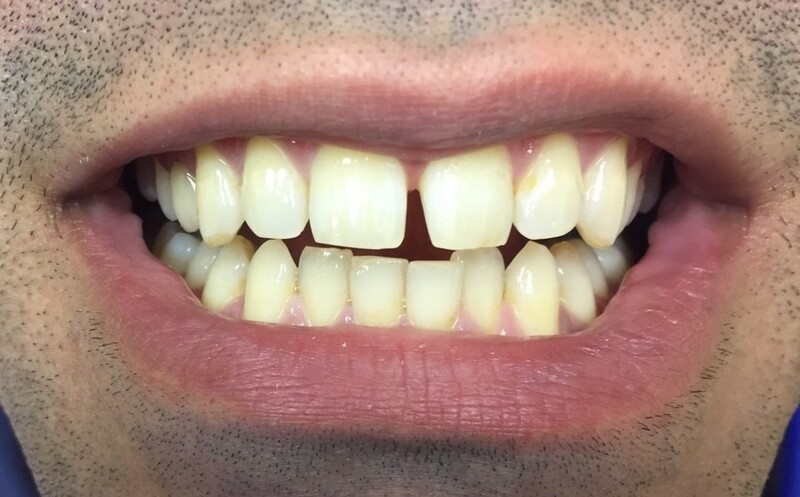 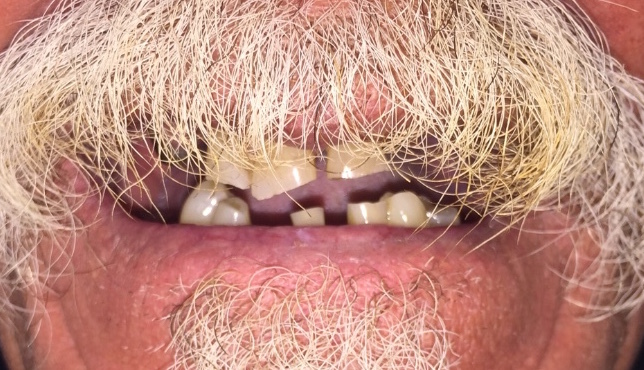 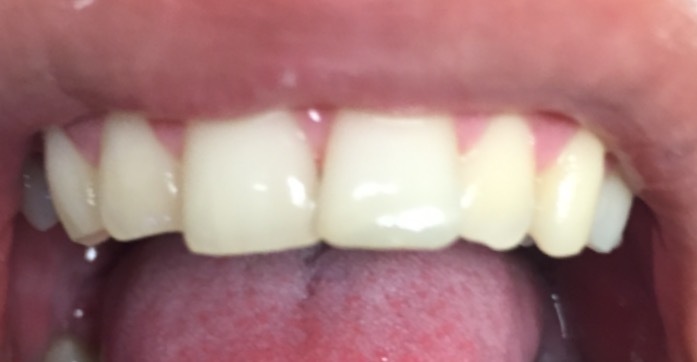 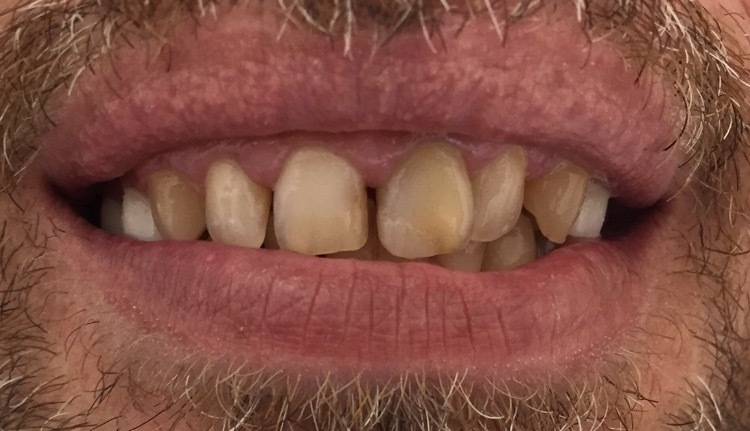 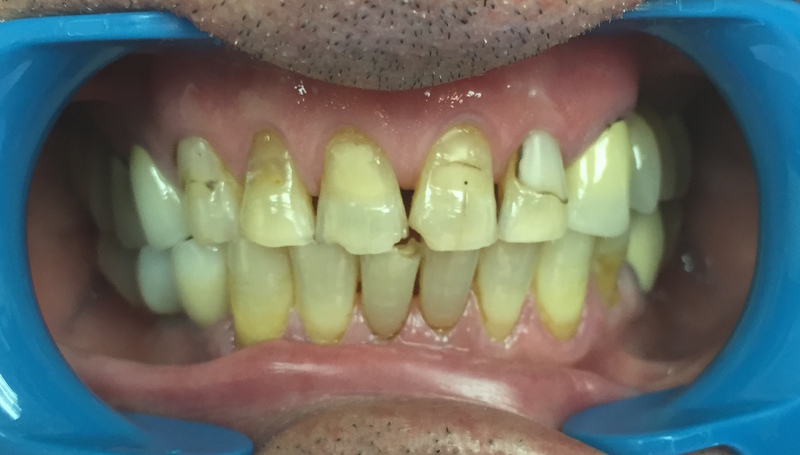 Patient did not want to repair lower teeth at this time. 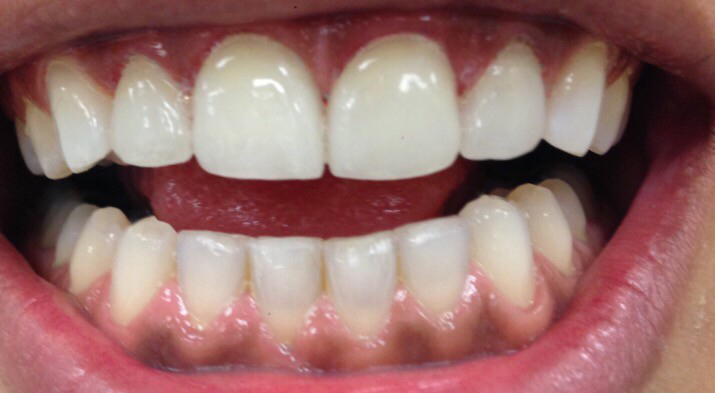 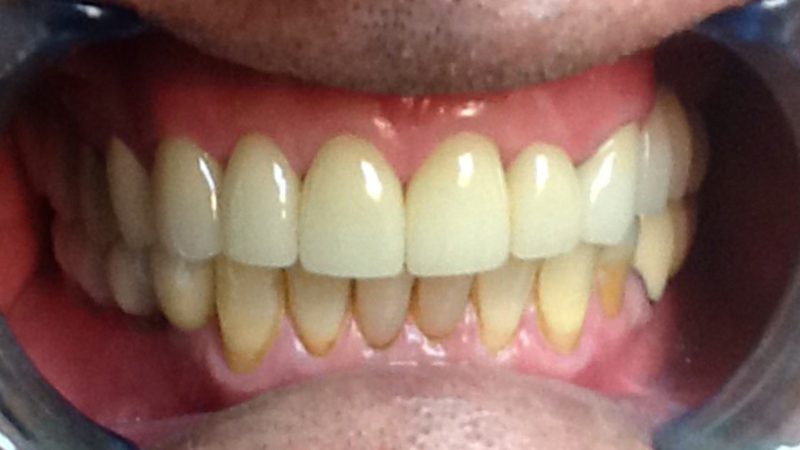 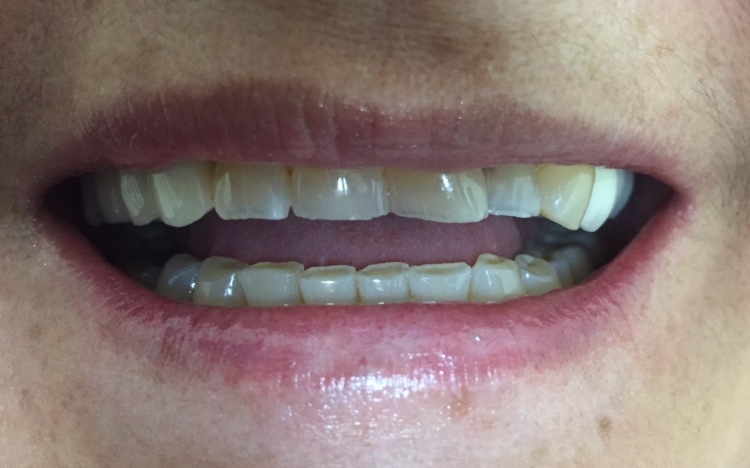 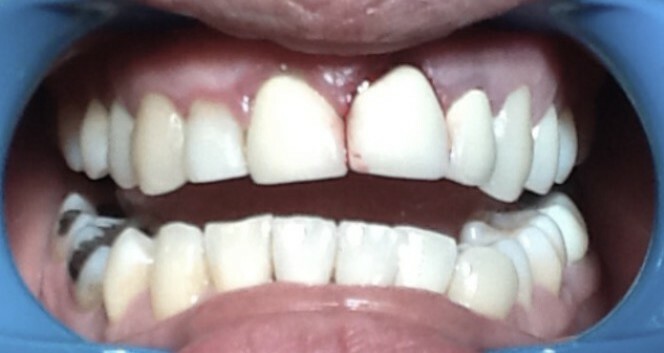 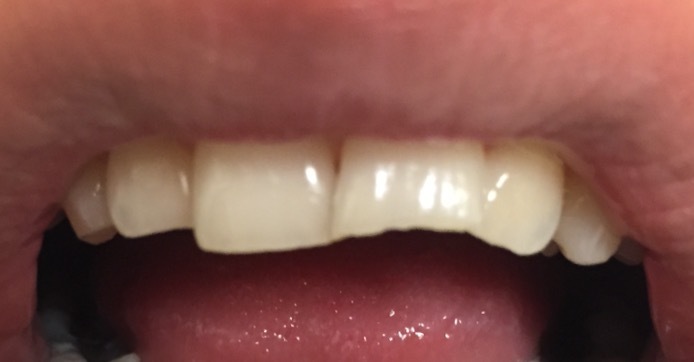 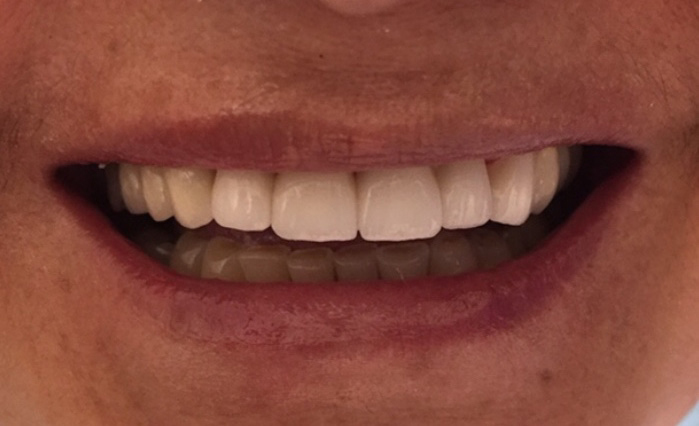 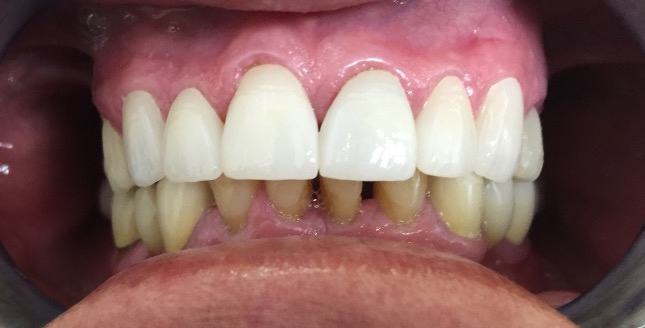 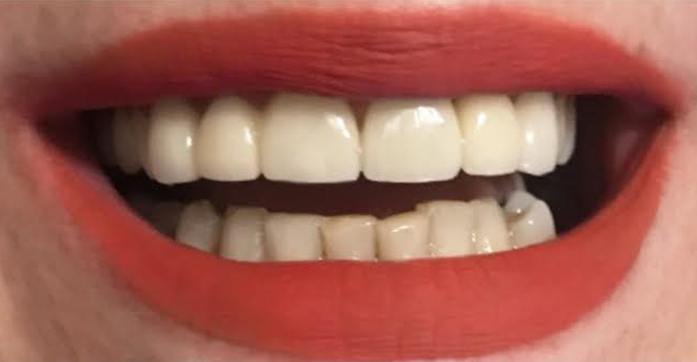 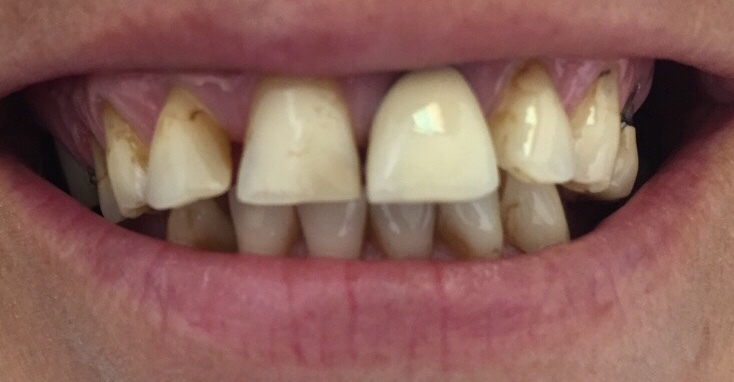 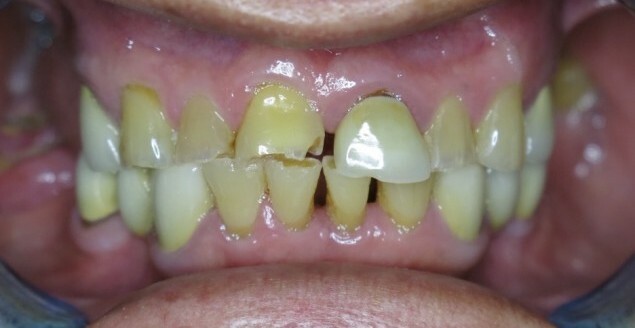 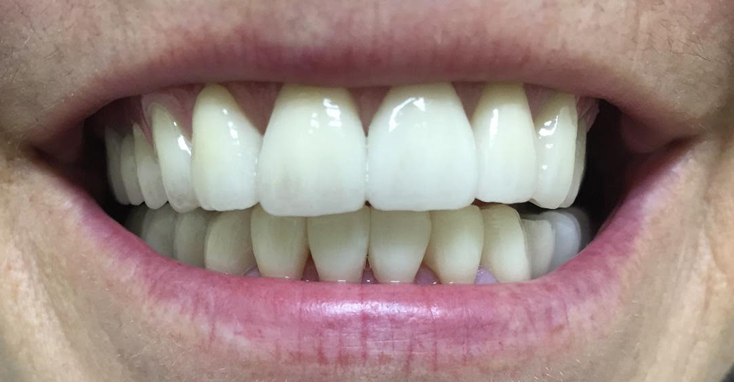 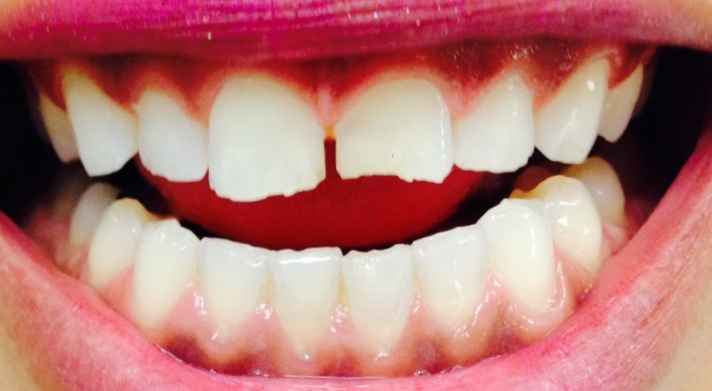 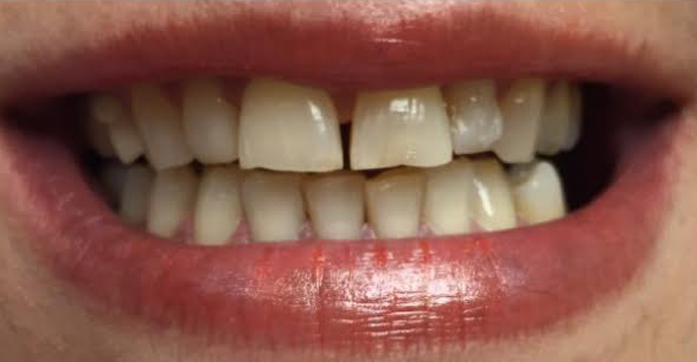 3 Anterior Crowns + Cosmetic Bond on 7 - Patient had deep decay under her old crowns, causing her gums to bleed. 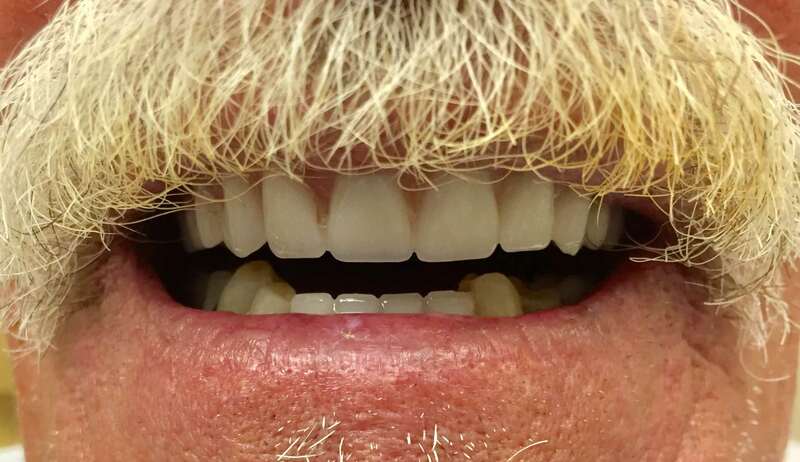 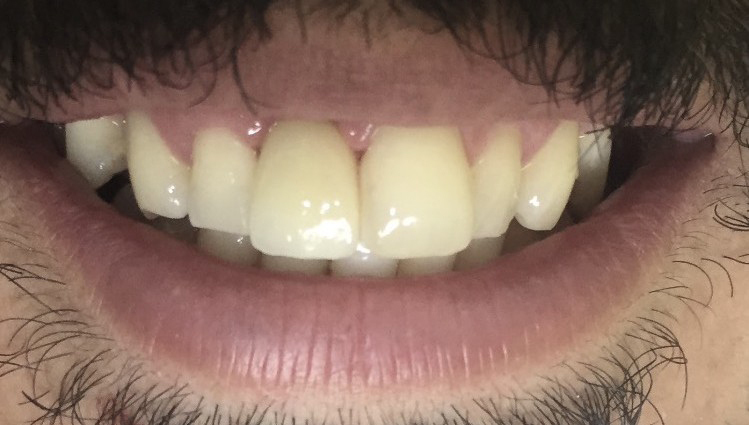 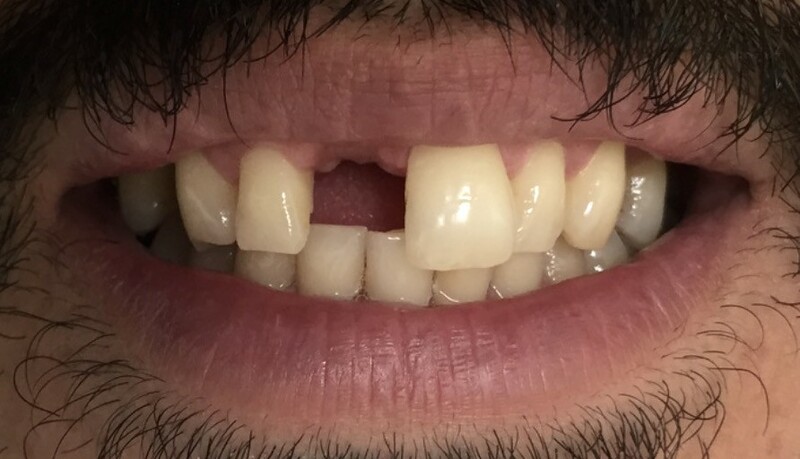 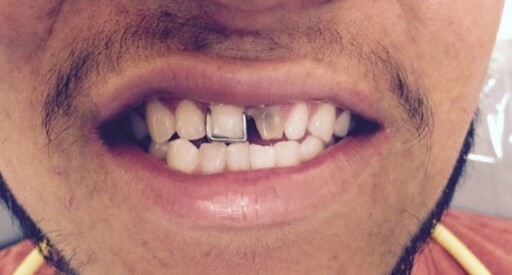 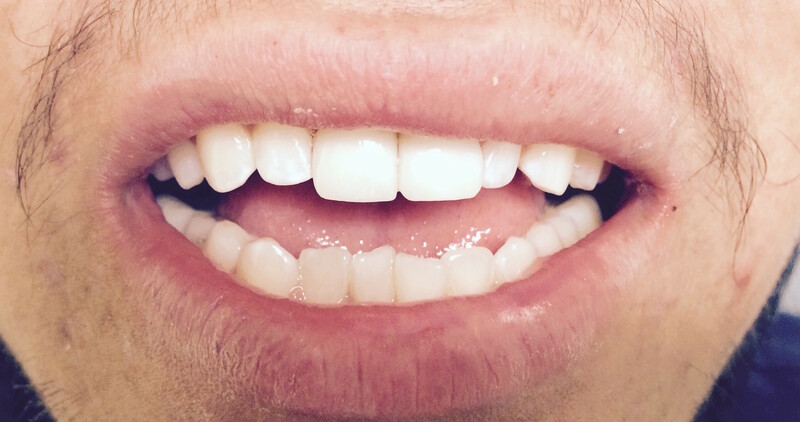 Due to finances, a filling was done on the fourth tooth.